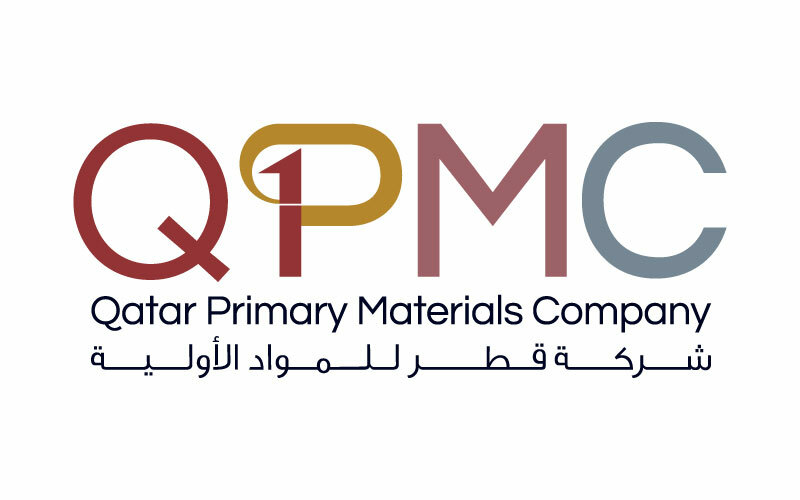 Qatar Primary Materials Company “QPMC” is supporting the upcoming ‘Made in Qatar 2017’ exhibition as a silver sponsor, according to a press release issued by the Qatar Chamber of Commerce & Industry (QC). 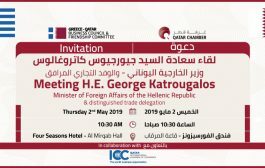 The expo, which will kick off on Thursday, is organised by QC in cooperation with the Ministry of Energy and Industry on an area of 29,000 sqm. at the Doha Exhibition & Convention Centre. With the participation of over 320 Qatari companies and 138 productive families, the four-day exhibition basically aims to promote the locally-manufactured products. 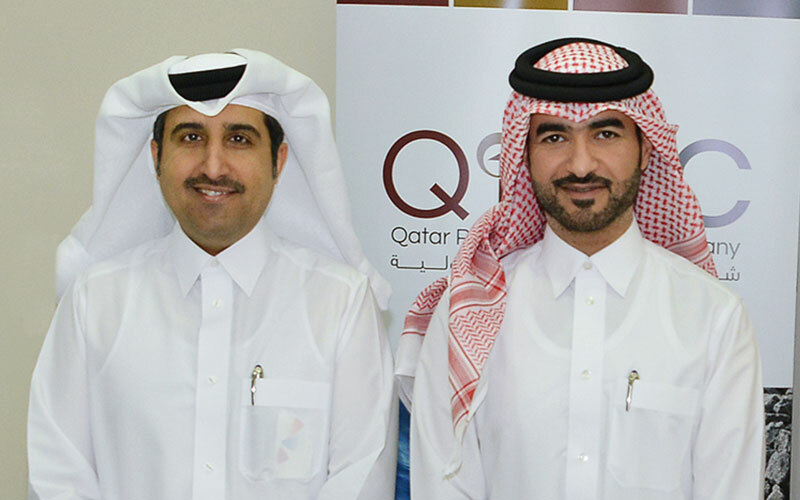 Qatar Chamber assistant director general for Governmental and International Relations Ali Bu Sherbak al-Mansouri, and QPMC’s head of human resources and administrative affairs, Mohamed Abu Bakr Al-Mahmoud, signed the sponsorship agreement at the QC venue on Monday. QC’s director general Saleh bin Hamad Al Sharqi attended the signing ceremony. Al-Hammadi invited all visitors to pass by QPMC’s stand at the exhibition, to learn about its strategic products that fulfill the needs of the local market. In turn, Ali al-Mansouri said that QC extends its deep thanks to “QPMC” for sponsoring the upcoming expo and the previous editions as well. He praised the key role played by the company in fulfilling the demands of the Qatari market from Gabbro, dune and washed sand and other required products for the construction sector in the country. Qatar Primary Materials Company was established on the instruction of the Qatari Government in 2006 to provide port service at 3 main primary materials berths in Qatar and develop them to increase capacity. QPMC is also responsible for creating and managing strategic stockpiles of Gabbro, producing dune and washed sand, in addition to regulating the sale prices of primary materials. QPMC also manages cement silos to store and discharge Imported cement to meet any sudden increased demand. QPMC seeks to ensure that it continuously supplies the local market with primary building materials which help supporting the local construction sector and the Qatari infrastructure.